for $449,999 with 3 bedrooms and 2 full baths, 1 half bath. This 1,971 square foot home was built in 2015 on a lot size of 0.230 Acre(s). 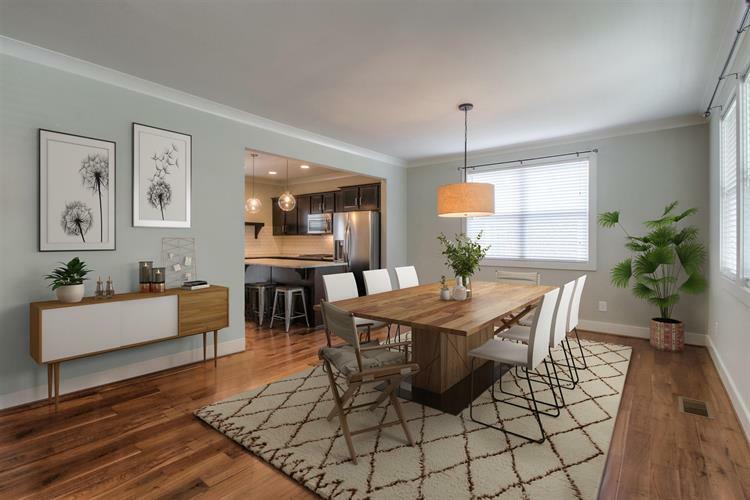 You don't want to miss this beautiful DETACHED East Nashville home under $450k! Large downstairs master with his-and-her closets. Huge, fenced in yard with large concrete pad for outdoor living. 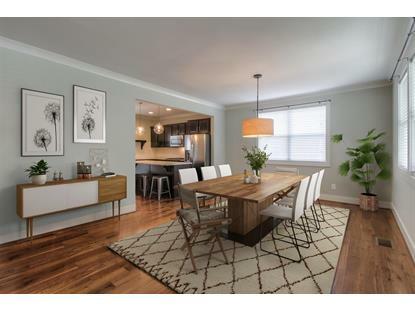 Luxury materials throughout home, gourmet kitchen, quiet street with ample parking on street and on 3-car concrete parking pad. Currently permitted as an STRP/AirBnb- grossing over $40k per year! The data relating to real estate on this web site comes in part from the Internet Data Exchange (IDX) Program of RealTracs Solutions. Real estate listings held by firms other than Weichert Realtors are marked with the Internet Data Exchange logo or thumbnail logo and detailed information about them includes the Listing Broker’s Firm Name. © 2019 RealTracs Solutions. All rights reserved.